This kitchen renovation was a true transformation. The client wanted something timeless and traditional. 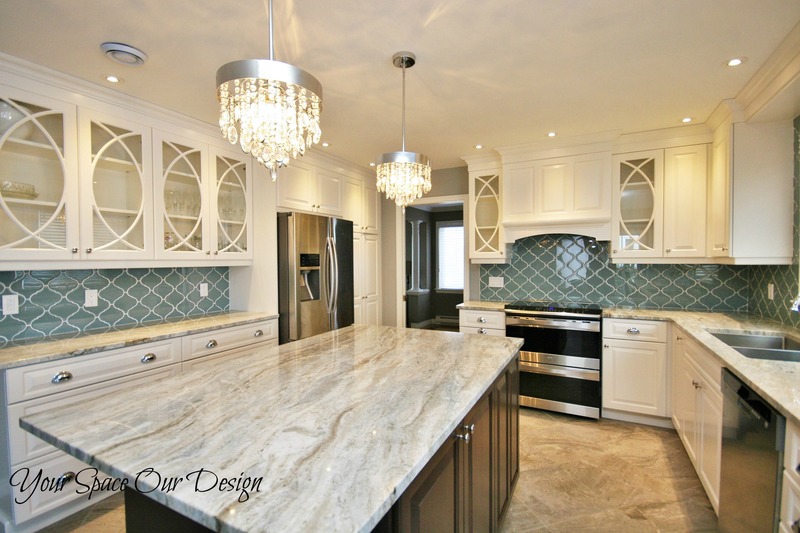 We took elements that the client loved and integrated them into this stunning space!